Place your device at any angle for convenient viewing. On the road, at the office, at home, everyWHERE. 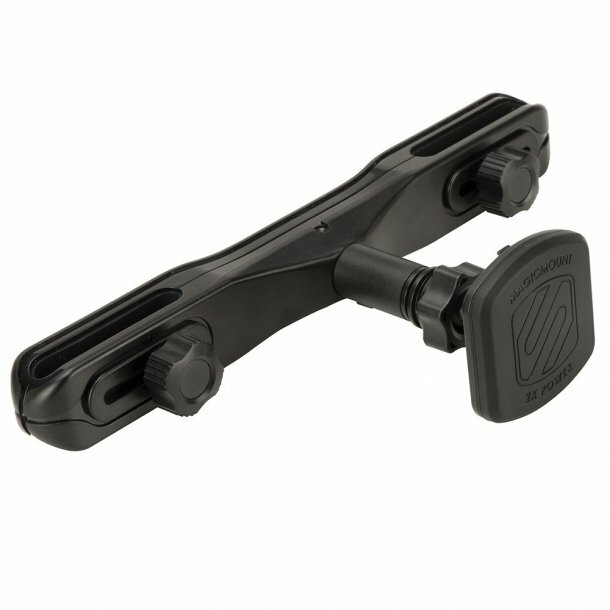 There is a MagicMount to meet your needs!